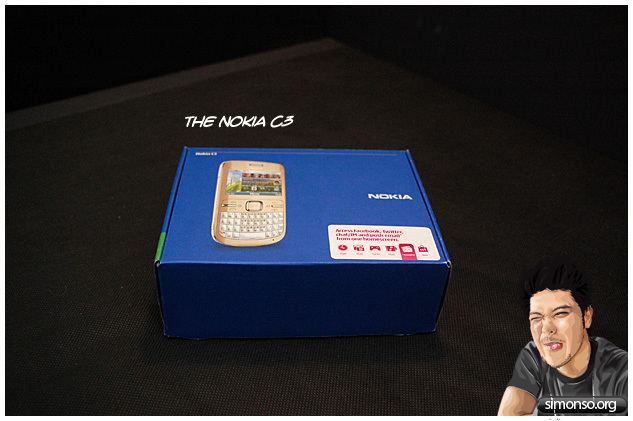 I am delighted to present a brand new Nokia C3 carried by my favorite telco Celcom. Unboxing it, we have the manual for the phone, adapter, headphones and a battery. And it has a 2.0 mega pixel camera. For the price you are about to pay for this phone, its amazing. 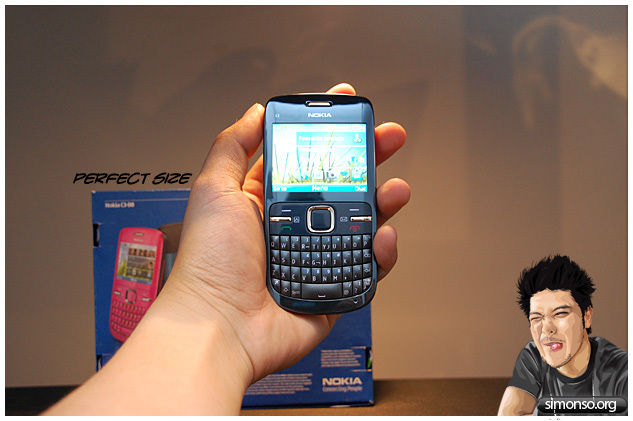 The Nokia C3 is perfect in size and it fits my palm very well. 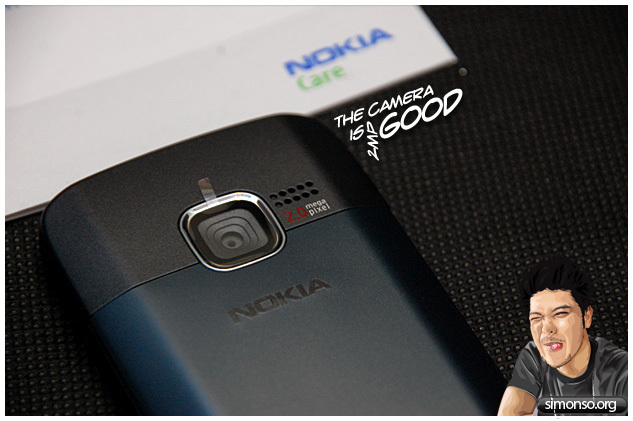 Its curve edges gives a slick and stylish finish to the phone. 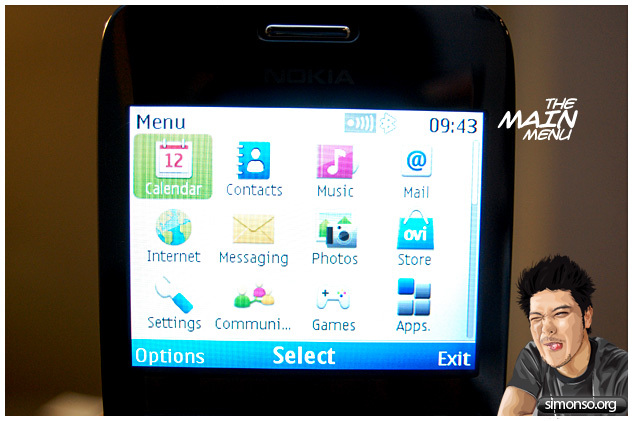 I’ve never had a QWERTY keypad phone before and once I tried the Nokia C3, I realized it is not at all difficult to get use to. 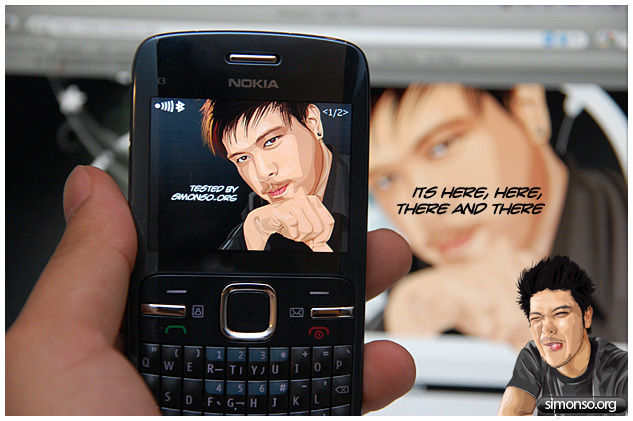 One thing I find amazing about this phone is, Its built just for one purpose… To socialize! 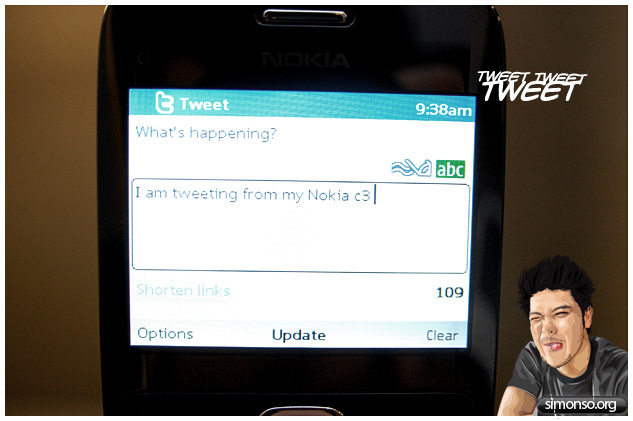 I’ve twitted my first tweet from the phone, its fast, its simple just by a click of a button and it appeared instantly on my tweetdeck. Nothing complicated about this, very straight forward and I believe anybody can use this regardless of age. Overall I find this phone a very good device to start off with. 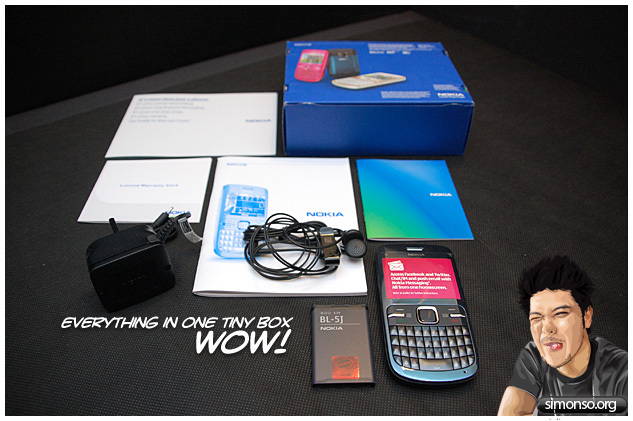 Its cheap, its affordable and its only available to you through our friendly telco Celcom. Anyway come for the event and find out more about it. 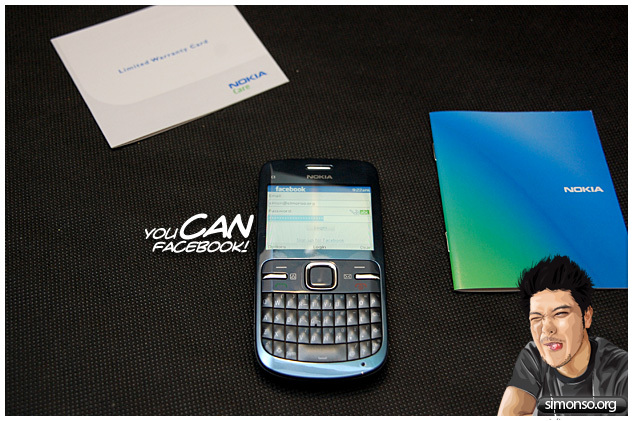 Must register to Celcom RM88 (CE50 + D38) or RM118 (CE50 + D68) package plan -12mth contract). Advance payment needed (RM300) for new customers. Customers who purchase C3 on the day will also be entitled to a lucky draw: with 5 C3 units + other goodies to be given away!